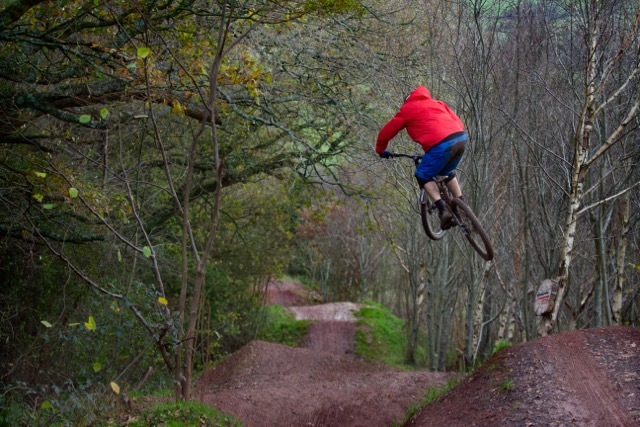 Superflo is a fast flowing single track with a selection of small jumps. Ninja Alley is a fast alley full of step down jumps which can join Full Moto. Full Moto is our biggest jump line. It begins with a step down double over a berm leading into another step down followed by two forty foot tables. 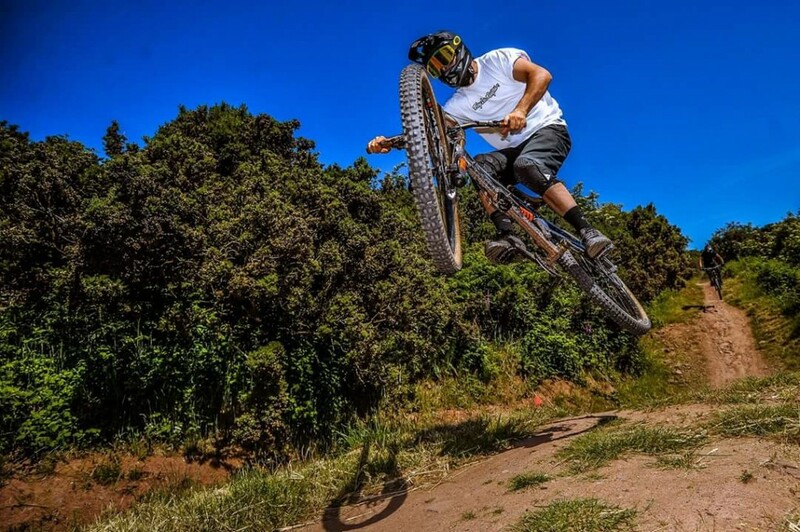 The trail then narrows into a step down and step ending with two big jumps. 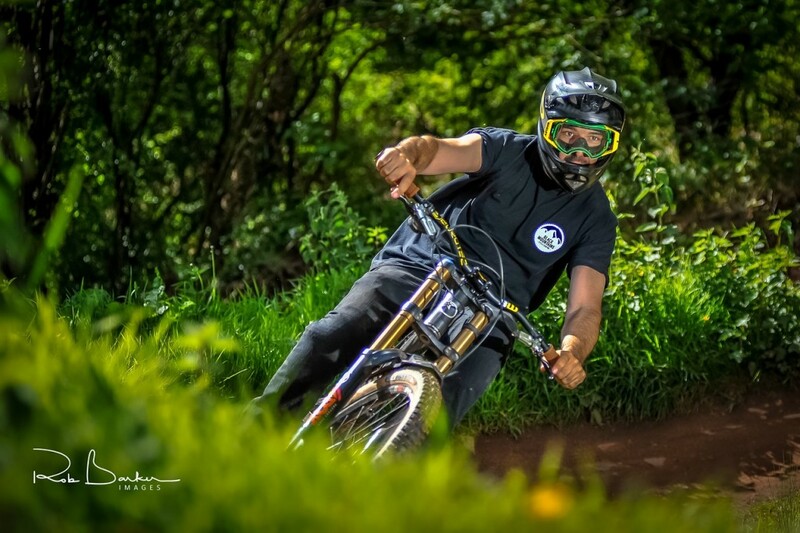 Brown Pow is an advanced trail which has more of a natural feel to it. This trail is fast and flowing with lots of roots and rocks. 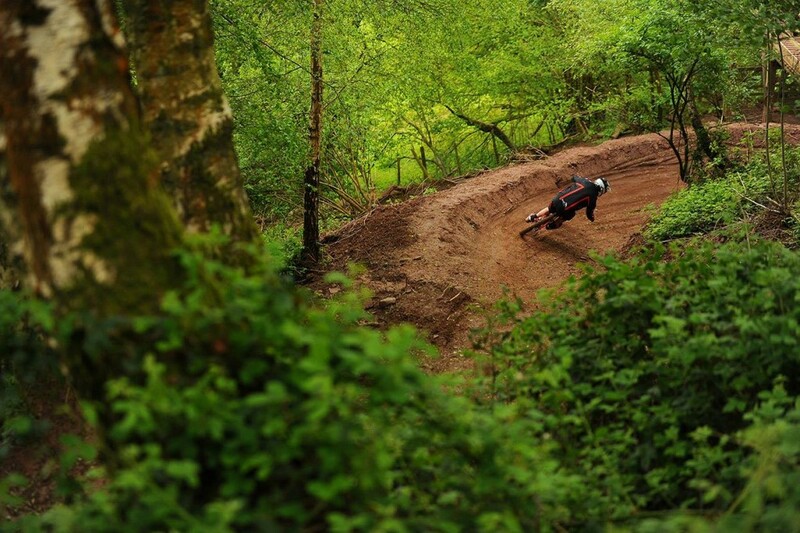 It features three steep back to back berms which leads down to the ‘Bridge’. Berm Baby Berm is an intermediate trail which is made up of many berms including several switch backs. It finishes with a roller double which spits you out to join ‘Full Moto’. 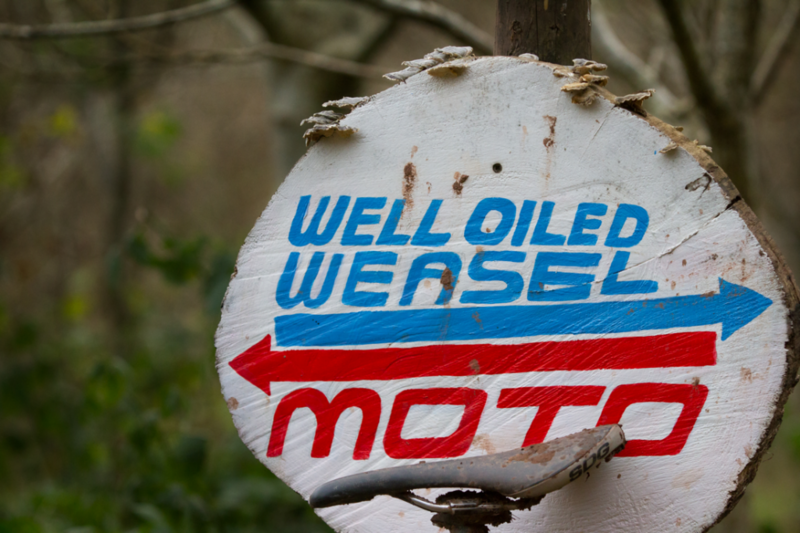 Well Oiled Weasel is full of twists, turns and littered with berms and is a lot tighter than the other trails. The last quarter is still awaiting completion but will be open soon! 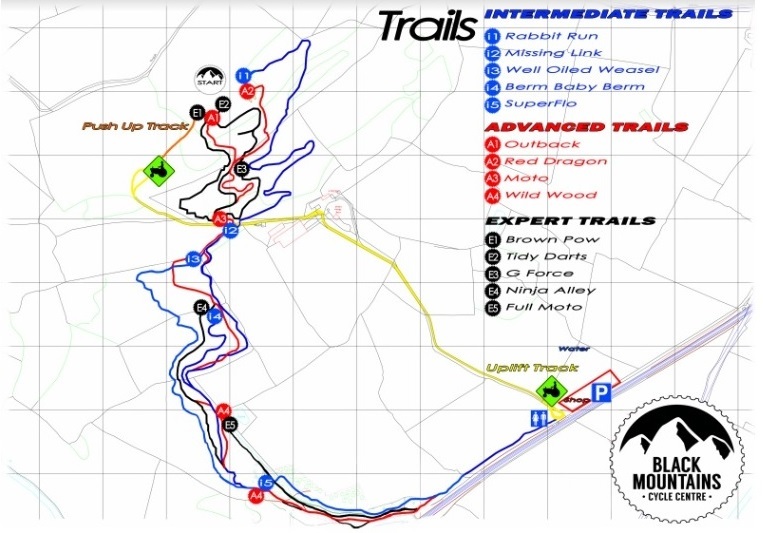 Missing Link is a fast flowing intermediate trail. 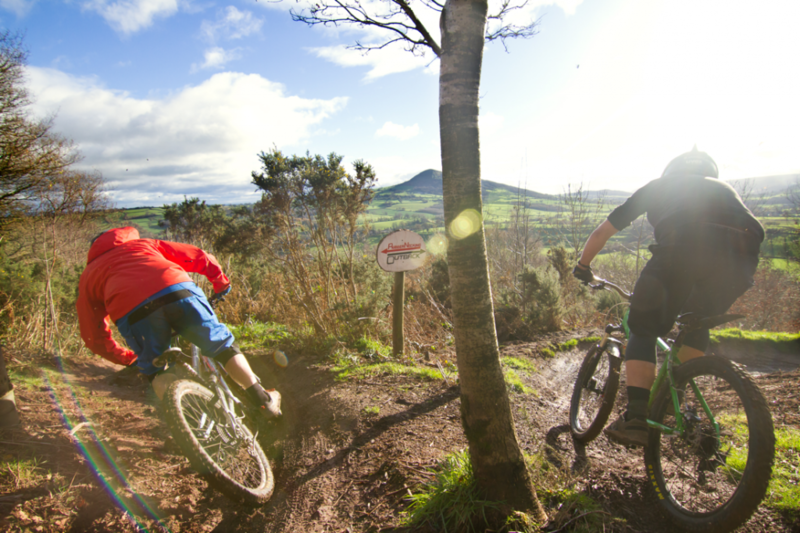 It is made up of many trail features including step downs and berms which are guaranteed to keep you entertained. 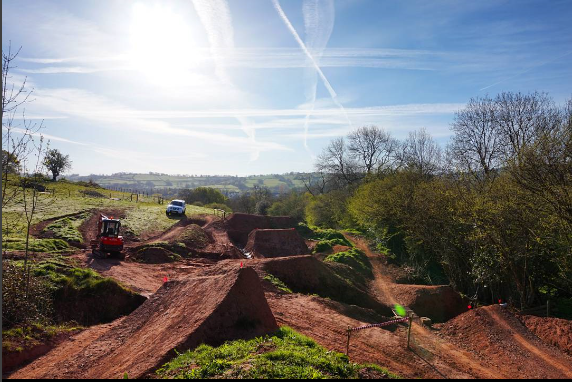 Rabbit Run is a dirt rollercoaster which can be used as a warm up trail packed full of fun, twisty, pumps and jumps. 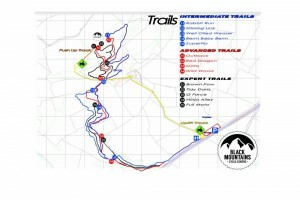 It is designed as an intermediate trail but if ridden fast enough it opens up for all abilities. Red Dragon is a fun fast red run. 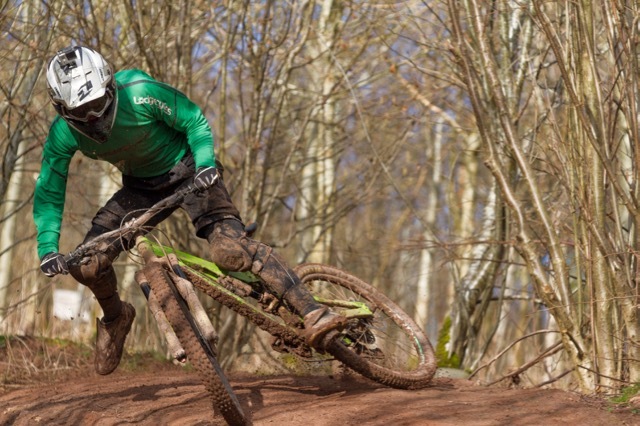 It begins with a right handed chute which then leads into a table top with a couple of sweet berms. This track joins with either ‘G Force’ or ‘Outback’. 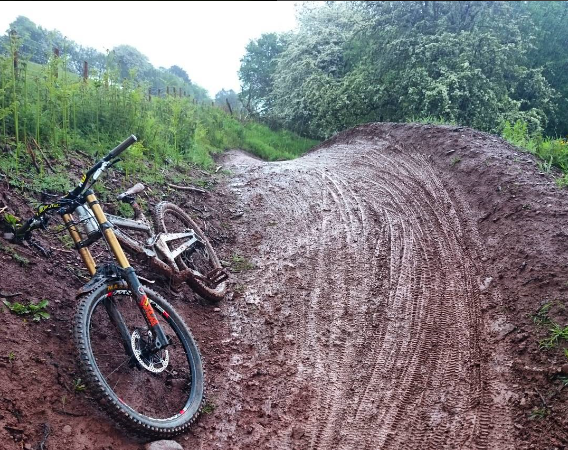 Outback is a red trail which starts off with roots and rocks leading in to berms and jumps. 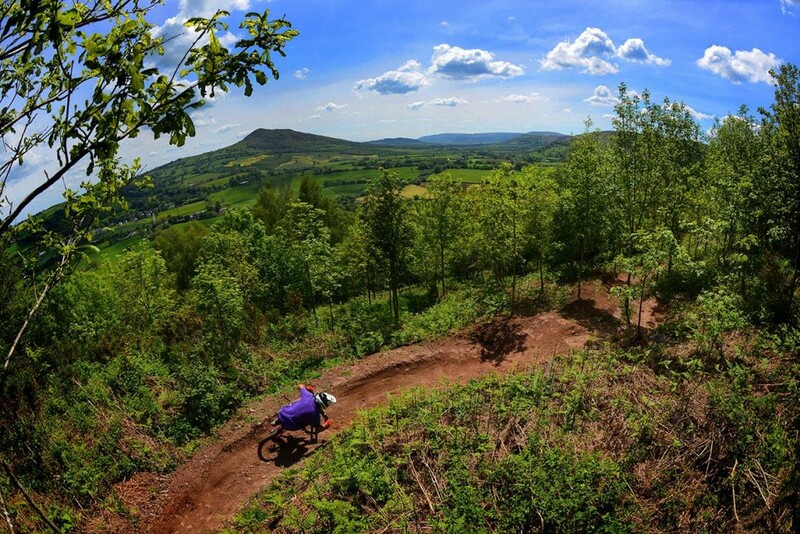 It has a steep fun section which brings you down to the ‘Bridge’. 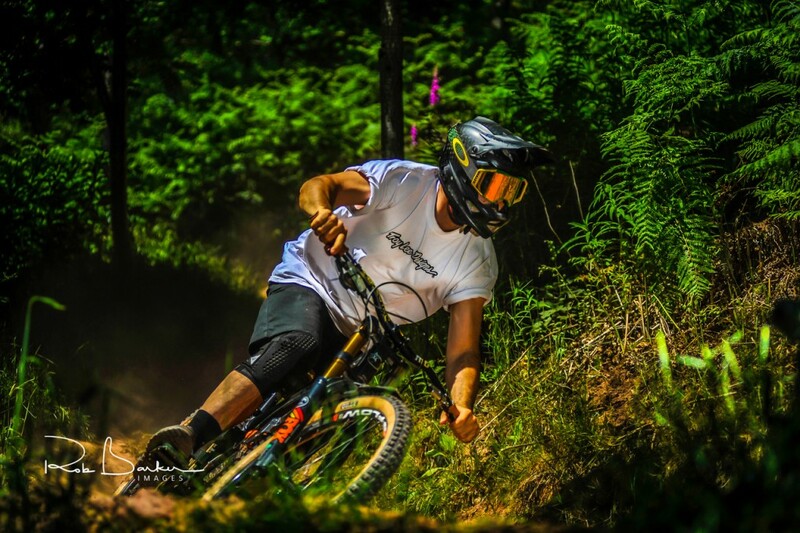 A smooth flowing single track section with technical features such as roots and drops. 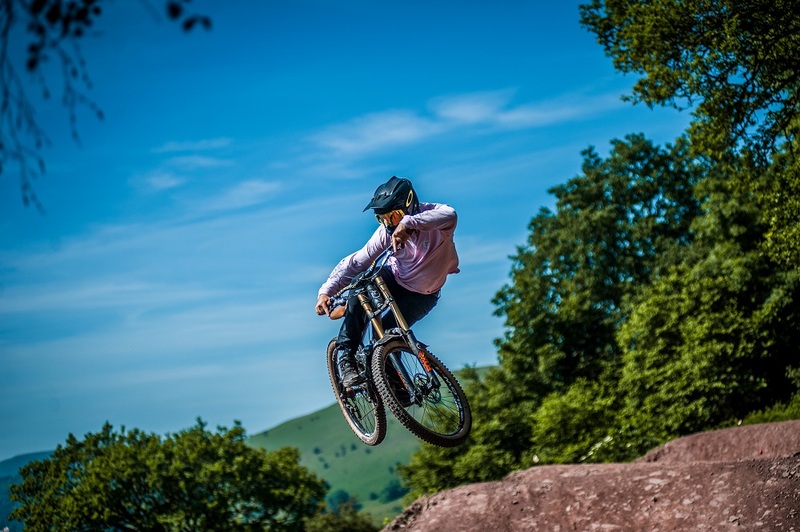 Tidy Darts is a fun fast flowing jumps section. 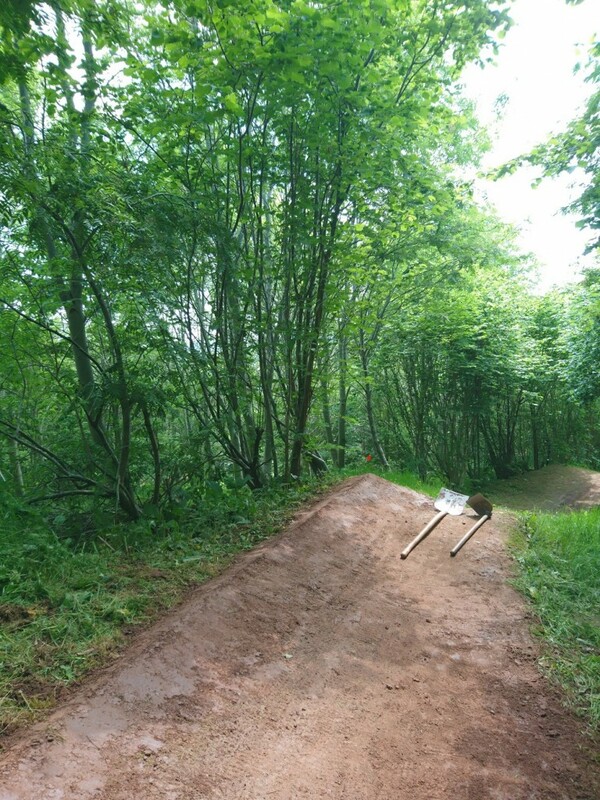 It starts off with a chute which leads into three table top jumps followed by a right hand berm and a step down. G Force is a fun fast flowing black line consisting of big roots, rocks, step downs and step ups. This section leads you down to the Bridge. The Bridge is a unique trail feature crossing over the uplift track. It has a steep ramp which gains speed and momentum ready for the Moto section. 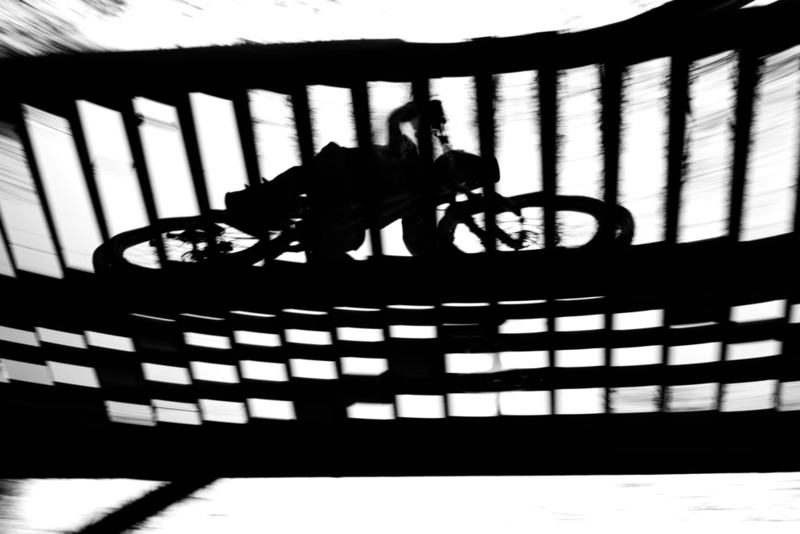 Moto is an advanced trail which uses the bridge as a start ramp. 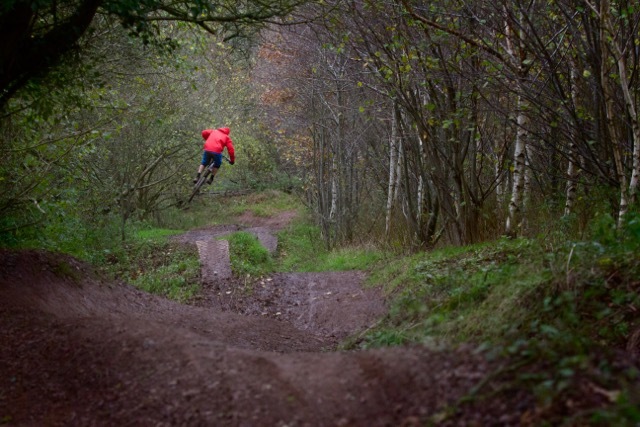 Some may consider it to be similar to a BMX track full of jumps, tables, doubles and steps downs.